Owning an investment property is a popular and reliable way of building wealth and equity. As an investor, your main goal is likely to be around how you can get the best returns on your asset and increase its appeal and cashflow. Whether you’ve had an investment property for a few months or several years, you should be reviewing it at least once a year. You should keep tabs on the current rent to see how it compares to the overall market. Have a look at the weekly rents of similar properties in the local area, and the median rents in the suburb. It is also a good idea to consider market conditions. Is there an oversupply of rental homes? Is stock limited? Are rents increasing quickly? Various factors can influence your asking rent. Before making any changes, speak to your local agent to get an appraisal and an expert opinion on whether you can increase the rent. It is important to note that you cannot raise the rent until the end of the fixed term, unless your tenancy agreement says otherwise. You also cannot increase the rent more than once every six months, and under NSW legislation, you must give the tenant at least 60 days’ notice about proposed hikes in writing. Depending on the condition of your investment property, you should think about doing some improvements. From cosmetic works, such as painting walls and putting in new carpet, to larger scale renovations, such as updating the bathroom or kitchen, improving your property can increase its appeal and the rental income. A well-presented home is also a sure way to attract the best tenants in a shorter time. You should also aim to look after your tenants by making sure facilities in the home are working properly. These include appliances, hot water system, taps, and smoke alarms. Regular maintenance will save you from spend extra money for repairs down the line. However, should any issues arise, make sure you rectify them as soon as possible. 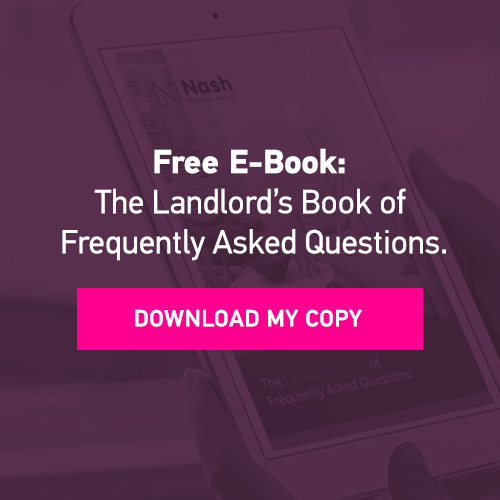 At the end of the day, keeping your tenants happy means they will be likely to rent your property for longer, thereby preventing long vacancy periods. A good property manager can take the legwork out of managing your investment property and help maximise your returns. They will be able to market your home, find and screen tenants for your property, minimise the length of time a property is vacant, and deal with rental payments. 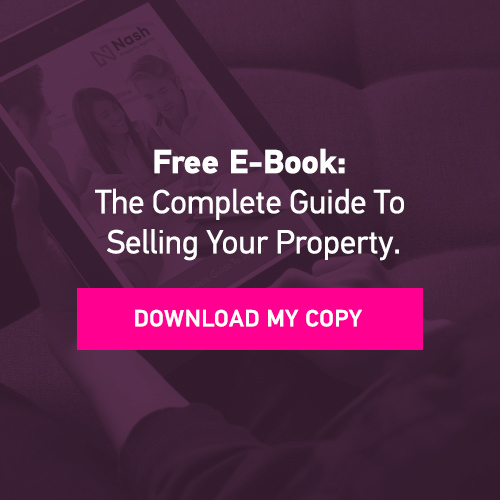 A property manager will advise you on the best ways to present your property, how much to charge in rent, and give suggestions on how to increase its value. It pays to do your research when it comes to finding a property manager to entrust your property with. Make a shortlist of local agents and take the time to speak to them in person. Once you’ve chosen a property manager, maintain regular contact with them so you can be confident you’re getting the most out of your asset.